About Rovert Equipment. Shredders/Shredding/Equipment. Wirral/Chester. 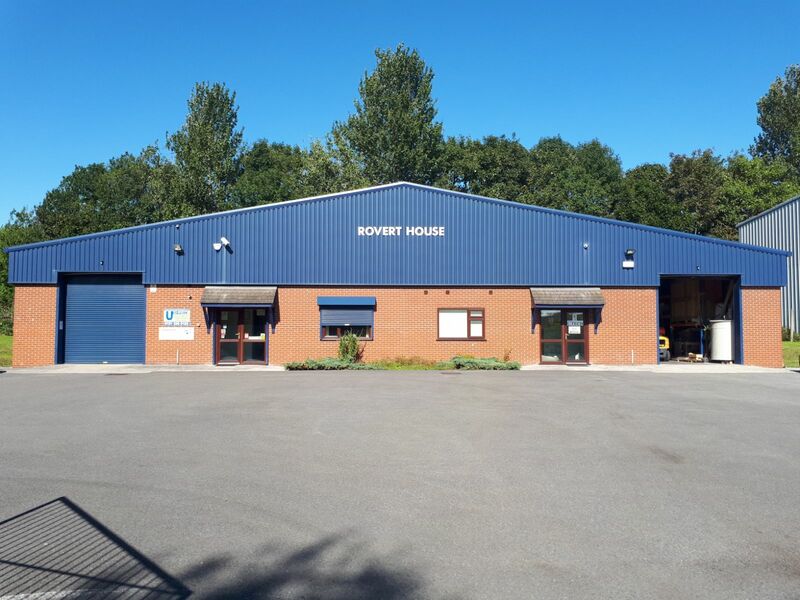 Rovert Equipment Company Ltd was established in 1961 and has continued to provide an services to businesses throughout the UK. We are a family business based on the wirral and have gained a lot of experience in this industry which we use to help customers find the most appropriate solution/product/service we can offer. Check out our “products” page at the top for the full range! Our range fits the needs of those working at home and small office user, schools and hospitals, through to businesses and printing companies. We also supply the consumables to go with these products e.g. 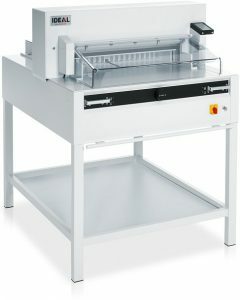 shredder bags/oil, fastback strips and laminating pouches/rolls etc. Please see the products tab. We also service and repair these machines if you require that service. Please see “services” tab for full options. Being an independent company we are able to assess various items of equipment and supplies and offer what we honestly believe to be the best on the market. We will listen to your requirements and offer a solution to meet your needs and your budget. Our commitment doesn’t stop there as we have our own service department to ensure that your purchase from us will last and perform well for many years. 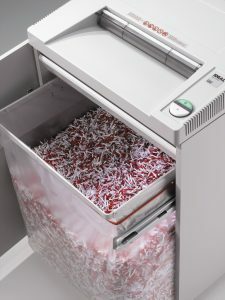 We also operate a confidential paper shredding business so if you are looking to get your documents shredded then look at our “services” then “document shredding” tabs at the top of the page.